An Outgoing Otter Recovers an iPhone Dropped in the Water by a Tourist in a Dramatic Rescue!!! 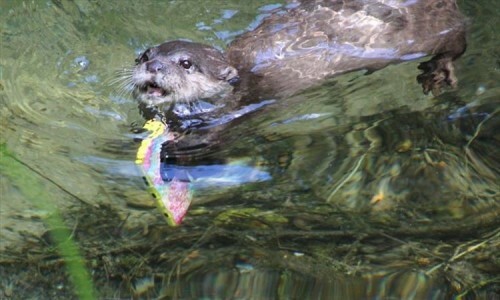 Here is an otter carrying an iPhone that had been dropped into a pond accidentally by a careless tourist! The otter looks quite happy being the hero! According to the British newspaper, “The Mirror”, a tourist visiting an animal protection center dropped the iPhone (with a bright and flashy case) into a pond and it sank to the bottom while taking photos. The otter dived down and recovered the gadget which was then retrieved by one of the protection center staff and returned to the grateful tourist. Photos of this incident time have been posted on Twitter and can be seen at the following website link. The otter is a hero so I hope that he receives some kind of reward for his wonderful deed! 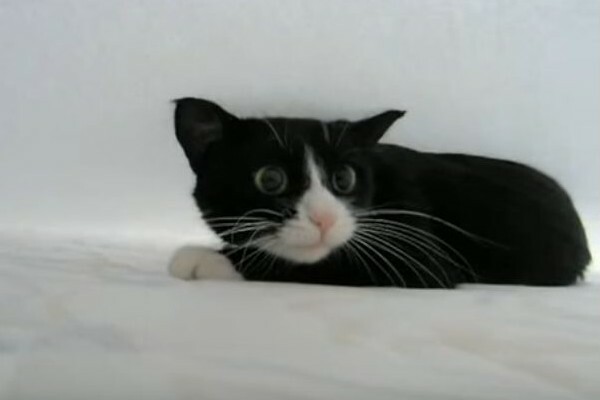 See a Feline Monster Moving Under the Bed Sheets in a Spooky Surprise!!! 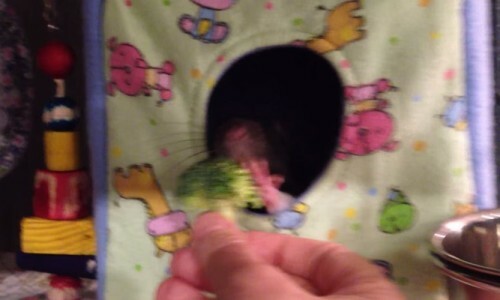 Watch an Adorable Pet Rat Reject and Throw Back Broccoli Given to Him By His Owner!!! 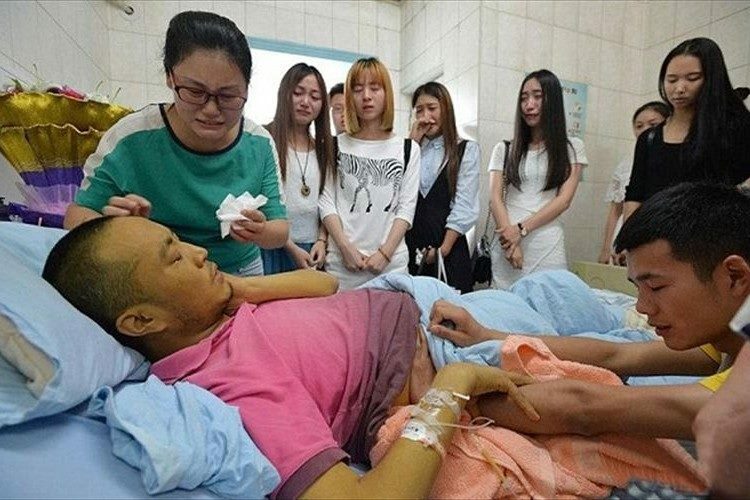 A Chinese Teacher on the Verge of Death Invites His Students to Share His Final Moments Alive!! !